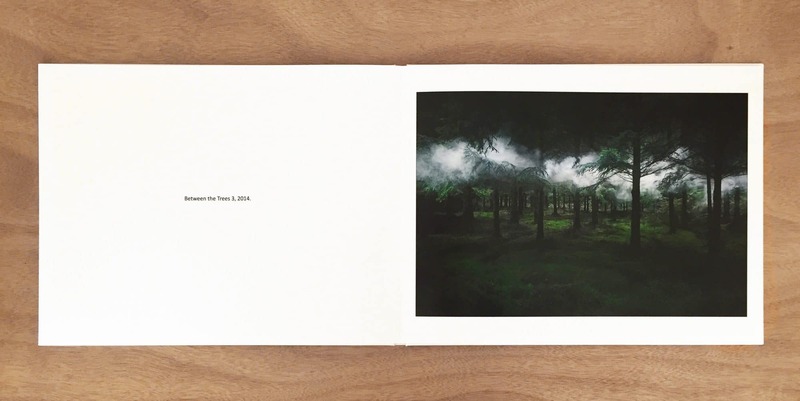 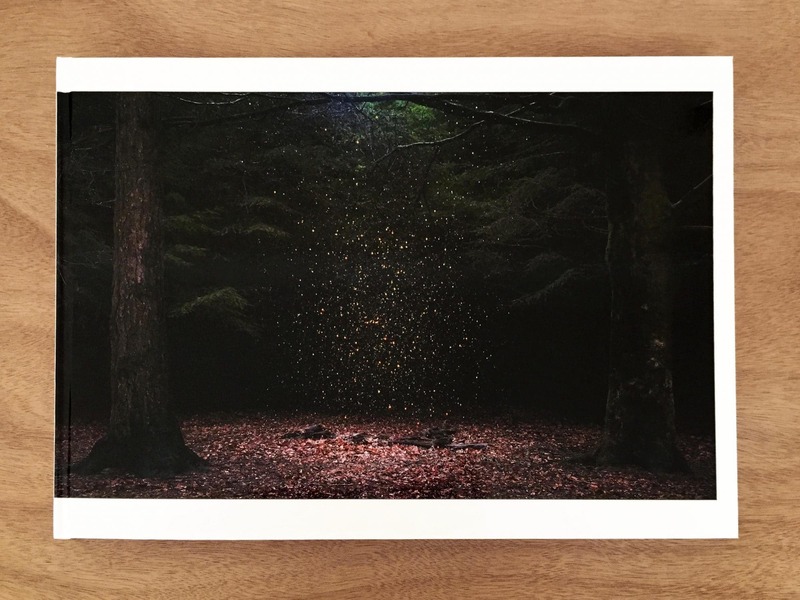 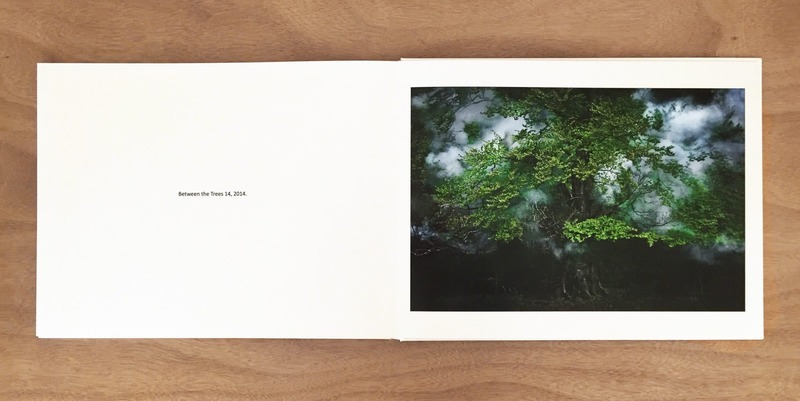 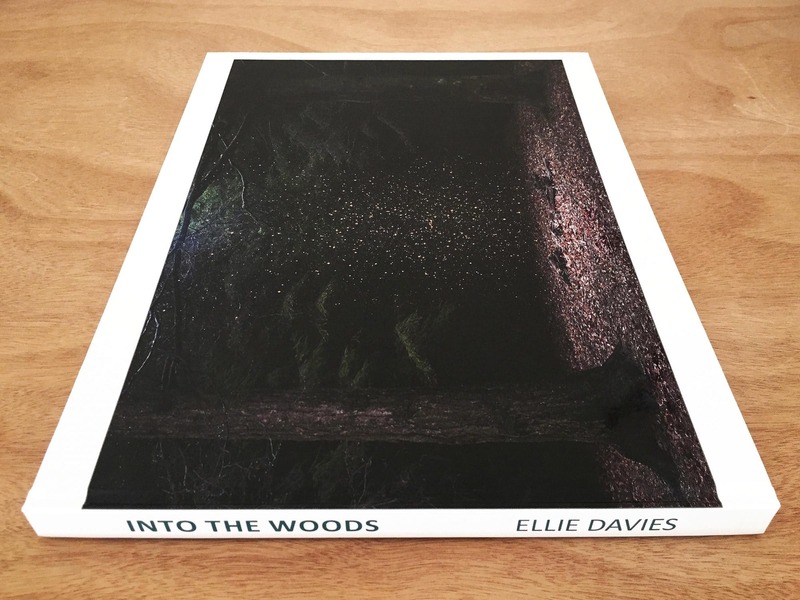 Into the Woods is a self published hardback photobook by Ellie Davies. 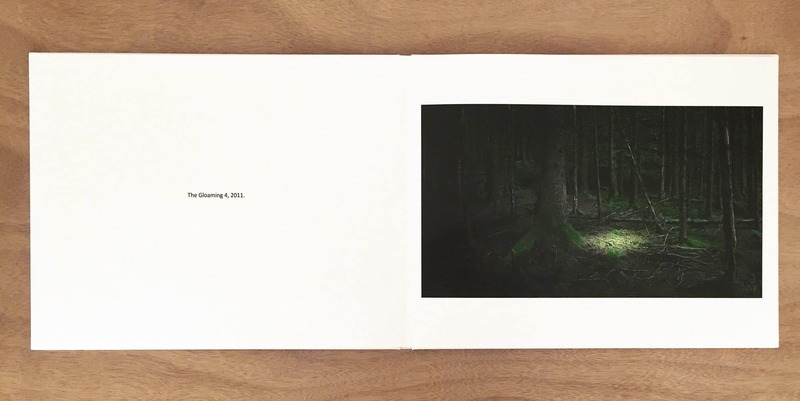 The book includes images from Stars, The Gloaming and Between the Trees in their entirety, with an introduction by Miranda Gavin. 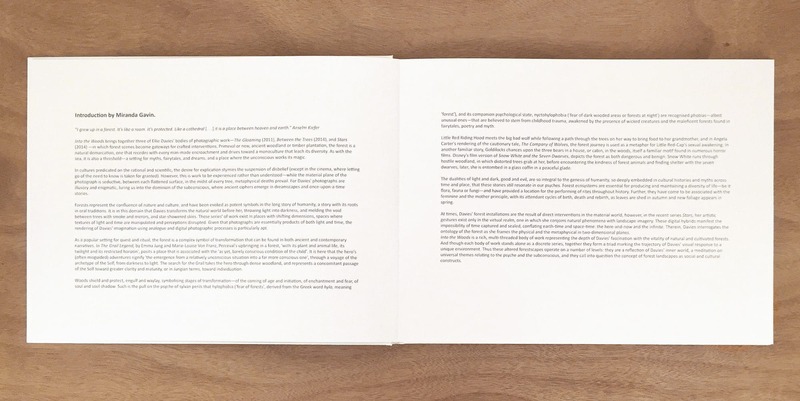 74 pages on Classic or Lustre papers with a lay flat spine.